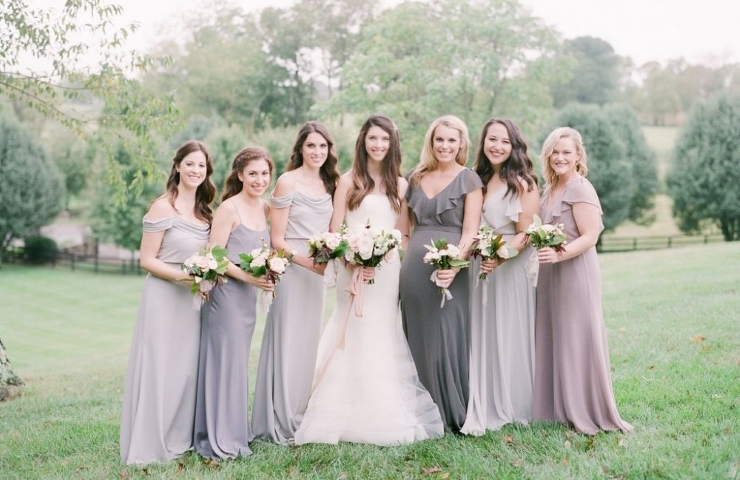 With VendorVid's couples concierge service, a professional wedding planner from your area will assist you with selecting the best vendors and/or venue for your wedding based on your criteria. Receive pricing information and have appointments setup for you based on your availability. 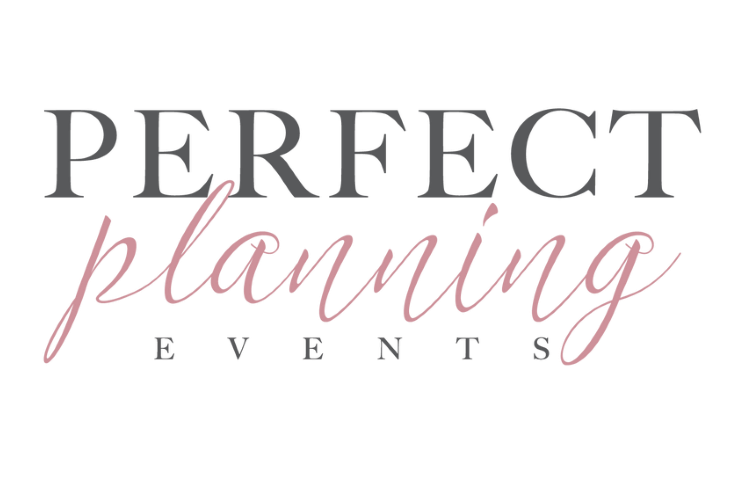 Our expert wedding planners use a 3 step approach to guide you through the decision making process. Also, you have the option of choosing day of coordination services for a stress free wedding day! Let us make your wedding experience stress free. Fill out the form below and we will be in contact with you in 24 hours or less. 1.) 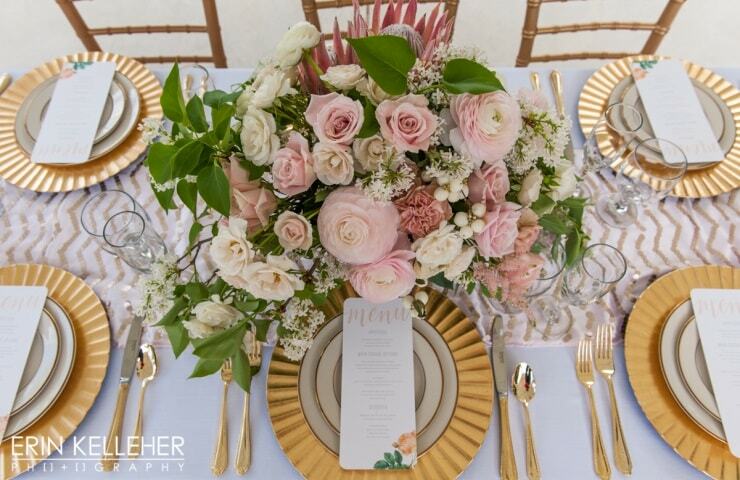 Professional local wedding planner speaks with you to obtain your detailed criteria for your wedding vendors and/or venue. 2.) You are provided with detailed information for 3 top rated vendors and/or venues for the categories you choose. 3.) Your planner schedules first-time video chats, phone calls, or in-person meetings with the vendors and venues you like.